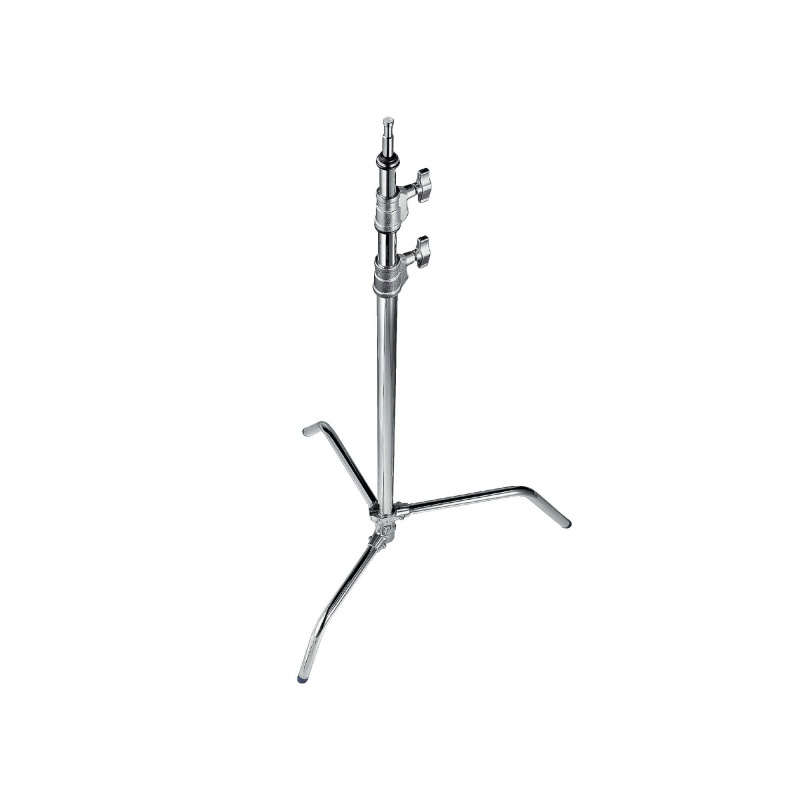 Urtle base chrome plated steel stand with 3 sections and 2 risers. Legs fold flat for easy storage. This stand has a maximum payload of 10kg and maximum height of 3.28m.